When the Boston Red Sox signed third baseman Adrian Beltre a couple of days ago, it meant that someone was expendable on Boston’s roster. That person was Casey Kotchman. Kotchman has been rumored to be traded to the Seattle Mariners since Beltre was signed. Today, those rumors turned into reality as Shannon Drayer of ESPN 710 radio in Seattle is reporting Kotchman was officially traded to the Mariners. The Red Sox will be receiving Bill Hall, a minor leaguer to be named later, and cash from the Mariners. Kotchman has had a hard time finding a permanent home these days. 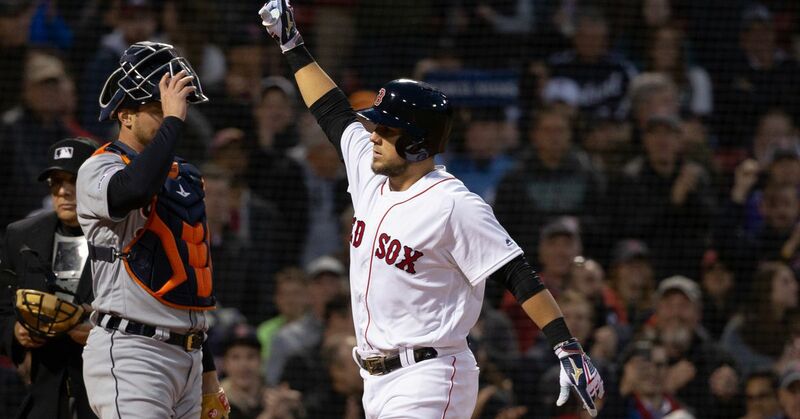 He was traded from the Los Angeles Angels of Anaheim to the Atlanta Braves in the Mark Teixeira trade, then he was traded from the Braves to the Red Sox less than a year later, and now he is traded from the Red Sox to the Mariners less than six months after his previous trade. It’s not hard to understand why teams are always trading Kotchman. A GM probably looks at Kotchman as says, yeah he is good, but can’t we do better than him? Kotchman is a very little hit, very good glove first baseman. He averages about .270 a season with 12 home runs and a .760 OPS. He is a poor man’s Mark Grace. He’s even a poor man’s Lyle Overbay, which isn’t a ringing endorsement. That being said (cue Larry David and Jerry Seinfeld), Kotchman is the type of player Mariners’ GM Jack Zduriencik is acquiring these days. 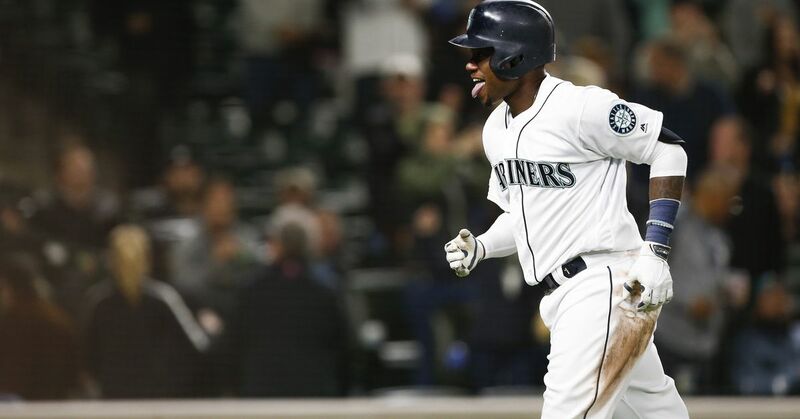 The Mariners’ roster is now littered with players who bring very little power and can flash some leather. Now that’s not the worst thing in the world. The Mariners are building their team around pitching and defense. With Kotchman, Franklin Gutierrez, Ichiro, Jack Wilson, and Chone Figgins, the Mariners have some of the best defensive players at their positions in the game. And with the newly acquired Cliff Lee and Cy Young candidate Felix Hernandez at the top of the rotation, the Mariners should be serious contenders in the AL West. However, and I am going to sound like a broken record here, the Mariners at some point are going to need someone to drive in some runs in order for them to take the next step in 2010. Their starting rotation and bullpen isn’t that great where they can consistently win 3-2 every night. Remember, despite winning with pitching and defense in 2008, the Tampa Bay Rays still had Evan Longoria and Carlos Pena as guys who could drive in the speedsters and average offensive players. I don’t see those type of players on the Mariners right now. If the Mariners are going to play Milton Bradley in left, then a DH type like Jim Thome or Carlos Delgado would be perfect for Seattle. For the Red Sox, they shed Kotchman’s salary (around $3 million), they got some money back, and were able to acquire a super-utility player in Hall. Hall can play left, right, second, and third for the Red Sox in 2010. The acquisition of Hall is music to my buddy Odie’s ears. He has been on the Hall bandwagon since 2005. In 2006, Hall hit 35 home runs and had an .899 OPS and since then he has done nothing in the major leagues. It’s kind of puzzling since Hall is only 31-years-old. Hall hit .201 last year with the Milwaukee Brewers and Mariners, so this might be his last chance to prove he can be a value major league player.